If you’re like most Ford F150 pickup truck owners, your truck is critical to how you get jobs done. From simple trips to the hardware store to pick up supplies to hauling a trailer filled with landscaping equipment to your next jobsite, you depend on your truck to run well whenever you need it. 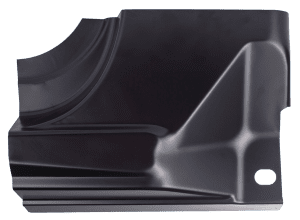 That’s why, when it’s time to repair your Ford F150 cab corners, you want the team at Raybuck helping you to ensure the money and effort you put into the repair job is well spent. 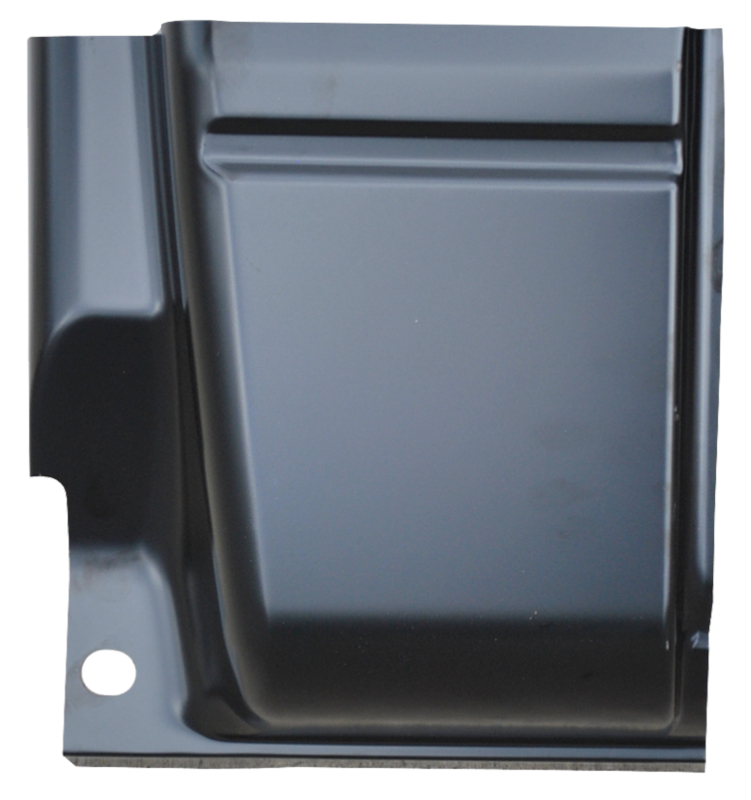 It’s also why we exclusively stock high-quality 2009-2014 Ford pickup truck cab corners that are competitively priced and made from heavy gauge stamped steel that's as thick or thicker than the original part. 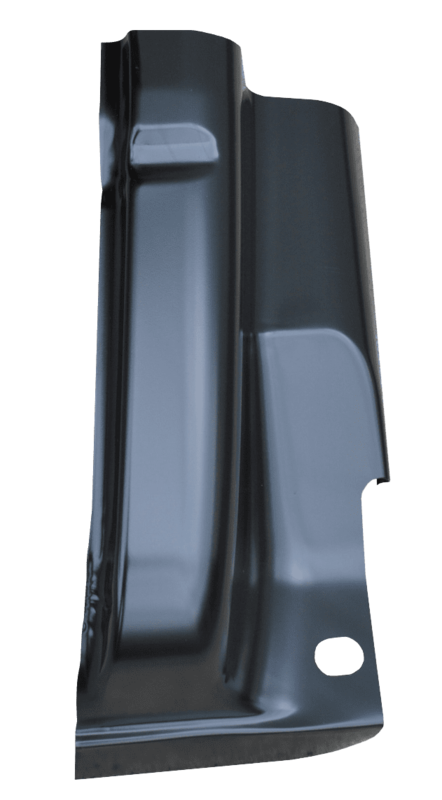 Whether you live in a northern climate where snow, sleet and de-icing salts are a regular occurrence or you live along the coast where the air is laden with humidity salt, your cab corners face wear and tear. And regardless of where you live, dents and dings are a common factor when it comes to the normal damage cab corners incur. 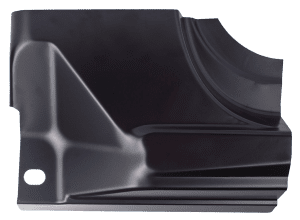 As a rule of thumb, it’s helpful to be aware that your cab corners are one of the most visible places on your truck to show signs they need to be replaced. Depending on how much they’re damaged, dented cab corners become ground zero for corrosion and rust. By the time the telltale signs of paint bubbling appear, you’re often dealing with significant rusting and pitting that can form much larger holes on the inside of your cab’s corners. Fortunately, our team at Raybuck is here to help the do-it-yourselfer in you get the job done in the most cost-effective and professional manner possible. 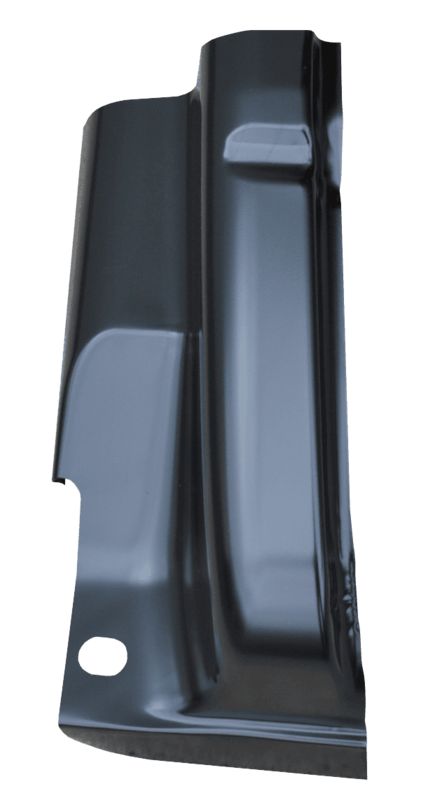 What’s more, all of our cab corners are manufactured using a process that employs 3D scans of OEM parts. So you can be sure the replacement part you order will be an exact match for your original cab corner. In addition to using heavy gauge stamped steel that’s the same thickness or greater than your original part, we also give all of our rust repair panels an electro-deposit primer — or EDP coating — that creates an extra-resistant layer to the effects of corrosion and rust until you’re ready to install it. Our e-coating adheres evenly as a black finish that can be scuffed and sanded for purposes of welding and/or painting. 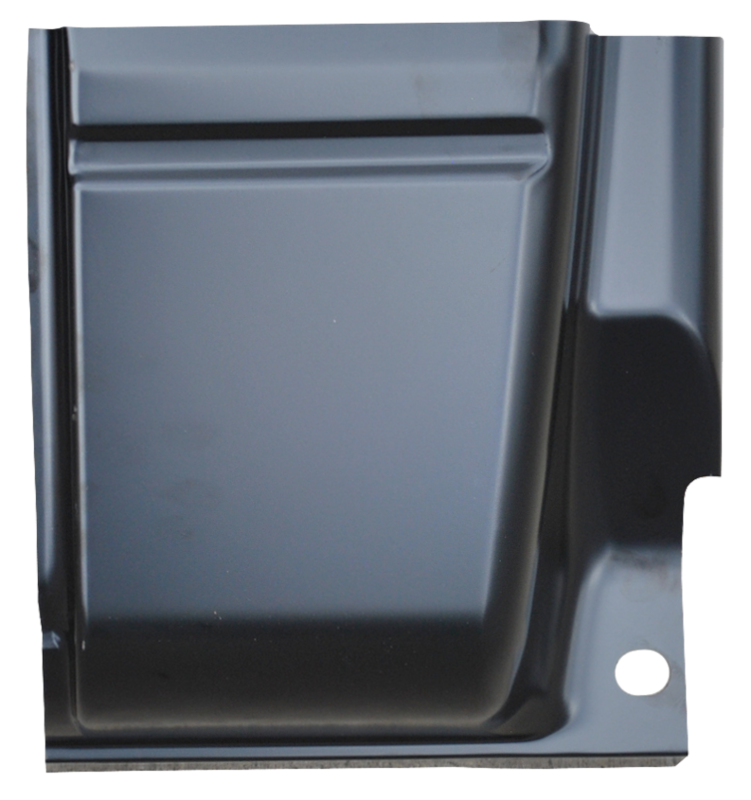 While you browse our selection of 2009-2014 Ford pickup truck cab corners, remember that at Raybuck, we have all the rust repair panels you need to keep your truck looking great — for a reasonable price. And with outstanding customer service, you can get all your aftermarket parts questions answered by our honest, friendly and attentive staff. Whether you shop online or contact us, we’re here to assist you with all of your vehicle repair needs. Since 1985, we’ve been assuring our customers that quality and affordability go into every order we fill.